America needed to foster sympathy for its troops in India while steering them clear of the country’s politics, Srinath Raghavan writes in a new book. 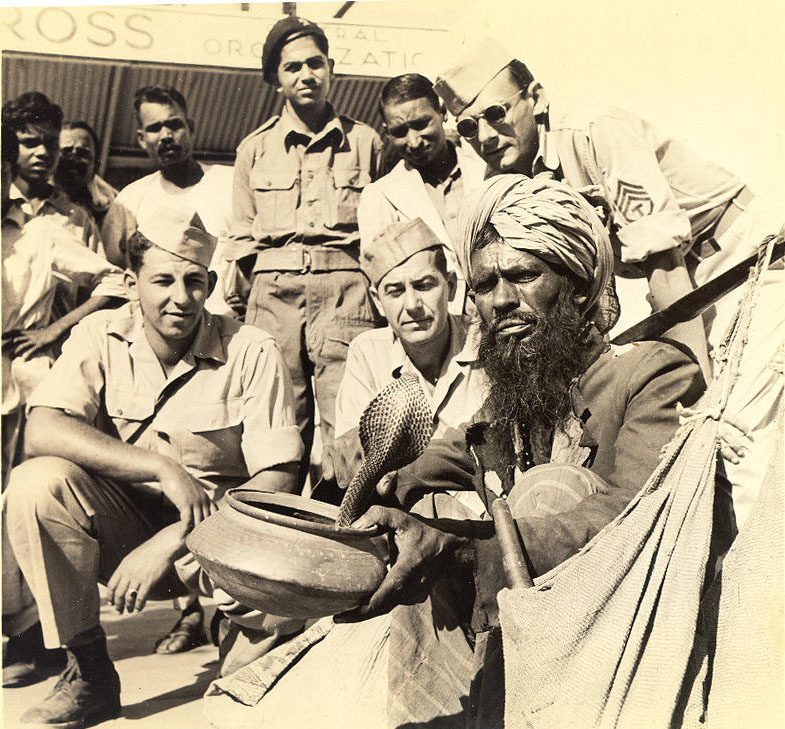 Between 1942 and 1945, some 2,00,000 American soldiers came to India. Given the military and economic commitment to India, the United States was naturally keen to project its contribution in the best possible light. American propaganda in India, however, was a rudderless ship. The Office of War Information (OWI) initially picked the journalist and author Robert Aura Smith as the head of information operations in India. He arrived in India just ahead of Louis Johnson. A “triple bourbon man at lunch”, Aura Smith’s energy was not matched by organisation. After the arrest of the Congress leadership in August 1942, Aura Smith made a hectic effort to counter the perception that the United States was propping up British rule in India. 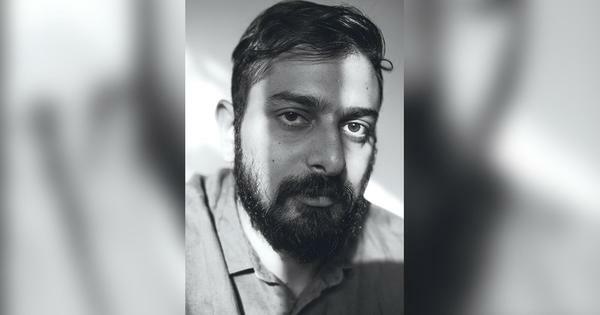 He hired the J Walter Thompson ( JWT) agency of New York, which had been operating in India since 1929, to mount a major advertising campaign. The JWT campaign was centred on two themes: “America Fights for Freedom” and “America: The Arsenal of Democracy”. One advertisement announced: “The 150-year-old constitution of the United States contains a charter of freedom for all mankind, and their president has declared the extension of these fundamental liberties to all men [as] the base of the American people’s war-aims.” Free copies of the Life of Franklin D Roosevelt: Fully Illustrated were offered to anyone who wrote in. British rulers as well as Indian subjects took umbrage at such condescension. The American consul in Madras pointed out that the campaign would have an “adverse” impact on Anglo-American relations. The consul in Calcutta feared by contrast that “it creates doubts [in Indian minds]...on American political integrity”. Phillips pointed out to Washington that the OWI’s campaign had a “cheapness” that was doing “no credit” but “considerable harm” to American interests in India. Soon, Aura Smith was relieved of the job. His successor, Ralph Block, was another experienced journalist who was also versed in the ways of Hollywood. Block quickly understood that US policy towards India was torn between competing considerations. Yet, he felt that India “will influence the affairs of that half of the world in which America will be increasingly dominant culturally and economically”. So, wartime propaganda should aim to foster a “sympathetic attitude towards the presence of American troops” and avoid limiting “the freedom of characteristic American action in these areas in the future”. Towards these ends, they should aim to emphasise the similarities rather than differences between the United States and India. Instead of focusing on the “froth of American life – Hollywood, boogie-woogie, etc.” they should highlight small-town life in America, which was much more salient for the predominantly rural India. Harping on American prosperity might only end up generating envy. “Statements as to our great wealth and industrial power,” he insisted, “should take second place to the interesting human details of our common life.” Block’s ideas would shape American propaganda not only during the rest of the war, but for decades ahead. American propaganda during these years took a variety of forms: radio programmes and photographs, libraries and newsletters. The OWI also produced and screened several documentary films with such titles as The Grand Coulee Dam, The Life of a United States Anthracite Miner, Our American Allies and Stop the Rising Sun. The last centred on the role of African American troops in India, but was pulled out of circulation owing to concerns that it portrayed American race relations in an unfavourable light and called into question the United States’ avowals of liberty. The presence of 22,000 African American soldiers was indeed regarded as a “delicate” matter. Not only did African Americans serve in separate military units, but their social life in India was segregated too. 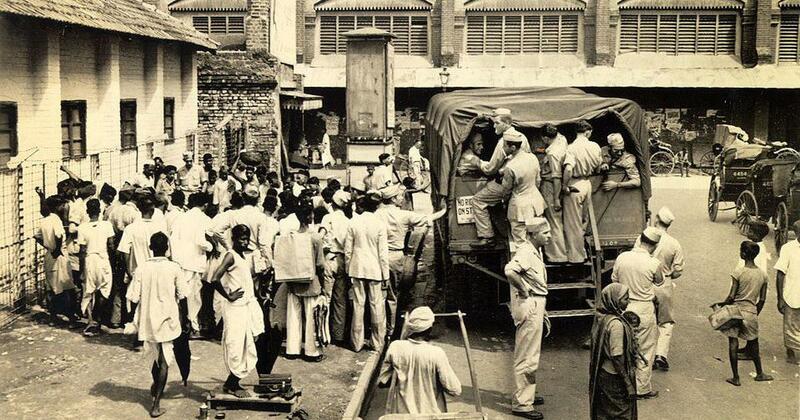 Not surprisingly, American servicemen were advised to steer clear of Indian politics. “The political situation in India is not easily understood,” warned a handbook for GIs, “and a short stay in India is not long enough to be informed about it.” Yet, they could not be entirely insulated from the currents of nationalism swirling in India. In an open letter to American officers and soldiers in India, Jayaprakash Narayan wrote “as one who loves America only next to his own motherland”. Recalling his formative years in the United States – not only in the universities but also as a labourer in farms and factories – he wrote: “You are soldiers of freedom...It is, therefore, essential that you understand and appreciate our fight for freedom.” Having deftly overturned the tropes of American propaganda in India, he went on to denounce Britain’s claims about the Cripps Mission and the unreadiness of India for freedom. Narayan urged them to let “your countrymen, your leaders and your government know the truth about India”. It is difficult to judge whether such appeals had any effect on American soldiers and officers. But the brush with Indian nationalism did indelibly mark the lives of at least some young Americans. Twenty-six-year-old Joan Bondurant was finishing her second degree in music, when she volunteered for the war and was sent by the Office of Strategic Services to India in late 1943. As an intelligence analyst, Bondurant decrypted and translated Japanese messages and propaganda. In her spare time she picked up Urdu and Hindi, travelled widely in north India and befriended many Indians. During these years, she also developed an abiding interest in Gandhi’s philosophy of satyagraha. After the war Bondurant returned to India, met the Mahatma, embarked on a career in the University of California at Berkeley, and became America’s first academic expert on Gandhian non-violence. 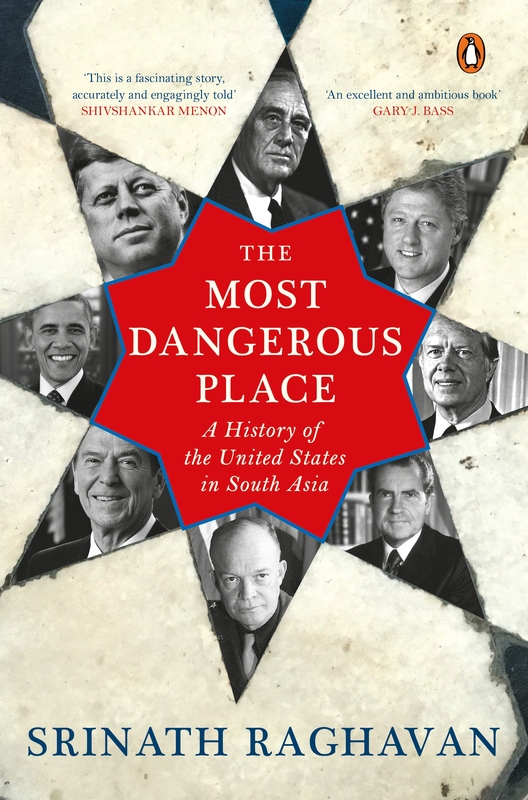 Excerpted with permission from The Most Dangerous Place: A History of the United States in South Asia, Srinath Raghavan, Penguin Random House India.